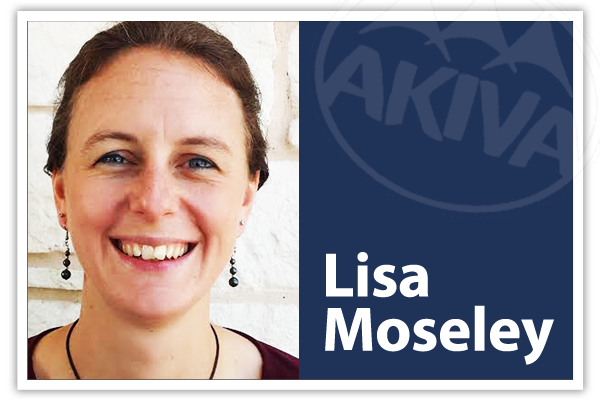 Lisa is in charge of Hospitality and Guest Services at Camp Akiva. She officially joined the staff of Our Father’s Children in September 2014. Previously, Lisa was a 7th grade math teacher at Rains ISD. For years, she juggled camp retreat responsibilities while teaching full time. Now she counts herself blessed to be working solely at Camp Akiva! Lisa and Wes have been living on the camp property since October 1998. In that time, she has fulfilled many job functions: cook, secretary, challenge course facilitator, first aid caregiver, janitor, ‘gopher’, construction wanna-be, and boisterous encourager! 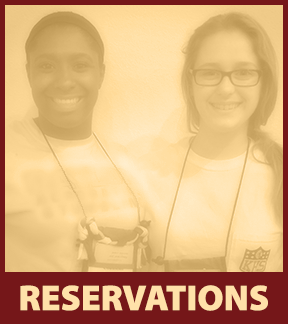 Her passion is for guests at Akiva to feel at home. She encourages you to find an excuse to jet away from the daily grind and sip a cup of coffee underneath the tall oaks blowing in the wind, God has a special way of ministering to your heart while you are at Camp Akiva! Kenny originally connected with life at camp attending in 2007 as a camper from BridgeWay Church in Highland Village. The following year, Kenny was hired as our summer maintenance assistant and has faithfully worked each summer and retreat since. Kenny is a quiet fellow with a silly sense of humor. 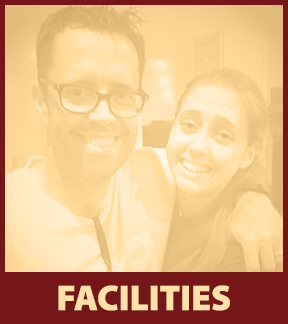 He willingly serves at Akiva by heading up the response to address repair and maintenance needs as they arise and then reports to tirelessly assist (like all the summer staff) to help with the food service & clean-up. He has always been interested in working behind the scenes in stage production as a sound & visual tech and served accordingly in his church for many years. 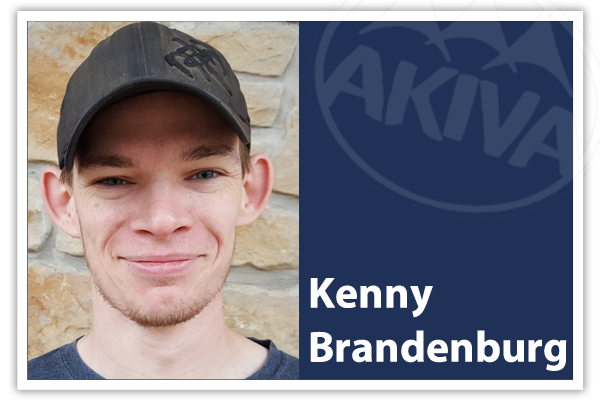 Kenny has been an avid computer gamer ever since he was 12; so if you can’t find him on our tractor, he may be escaping from the workload! Kenny was hired by Camp Akiva in January 2016. Parker Graves started volunteering with Our Father’s Children attending Royal Family Camps at the age of 16. He has worked his way up from teen helper, to coach, to counselor and fell in LOVE with RFKC kids since day one! Every year leaving camp, Parker struggled with the emotions that he really could do MORE than just one week a year. As a result of a conversation at the Dinner & Auction in 2016, Parker became aware that Akiva needed part-time help and he jumped in because it was just the opportunity he needed in order to become more involved with this ministry. Parker is an incredible addition to the Akiva staff and thankfully God provided a full-time position in order for Parker to stay on board longer than just as a summer employee. Parker adds a ton of fun and easy-going humor, he is our resident Steve Erwin, and has the vision to grow & develop his fundraising skills to one day take over Darren’s position as Executive Director! 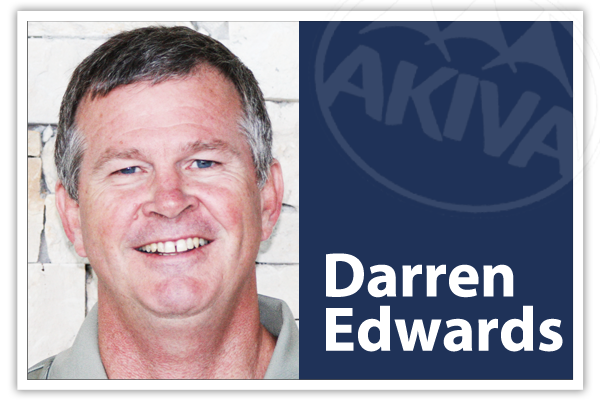 Darren is a 1982 Abilene Christian University graduate, with a BA in Accounting. He began his career path in accounting with Arthur Andersen & Co. in Fort Worth/Dallas from 1982-1986. From there, he moved on to work with the Bass Brothers in Fort Worth from 1986-2000. In 2000, he worked for Hunt Oil Company in Dallas until 2006. 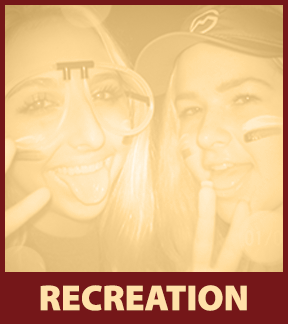 While working for the Bass Family, he was introduced to Royal Family Kids Camps (RFKC). 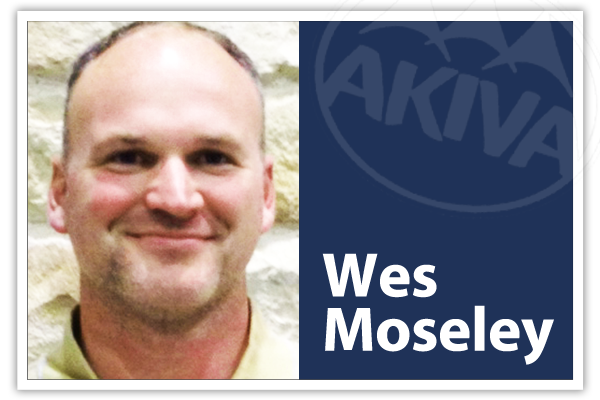 He became the first RFKC volunteer Camp Director when the program was first introduced to the Richland Hills Church of Christ in 1999. After a few short years directing RFKC, a need for growth was recognized, inspiring Darren and a group of volunteers to create Our Father’s Children, Inc. (OFC) in December 2003. Darren has been married to his wife Melinda for over 30 years. They have three children who have all been involved with the ministry as volunteers. During his time with OFC, there has been continued growth in programs offered and children served.